This week Sam Spiegelman answers your questions about strength and conditioning. 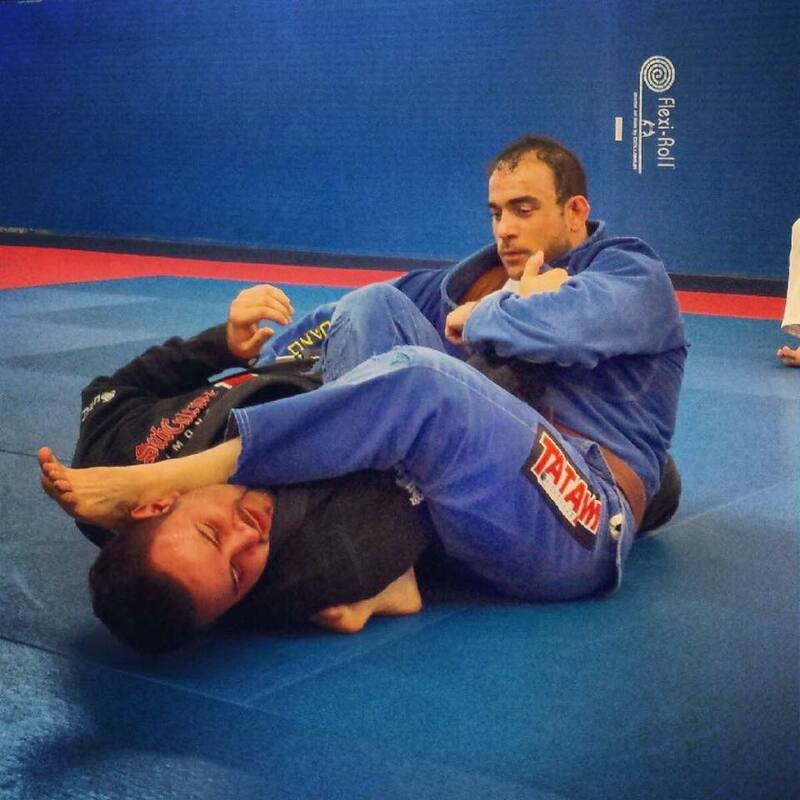 Sam is a Brown Belt in Brazilian Jiu-Jitsu under Mark Vives, he trains at New Breed Training Center. He has written a bunch of great articles on Breaking Muscle. Sam is also available for online consultations. 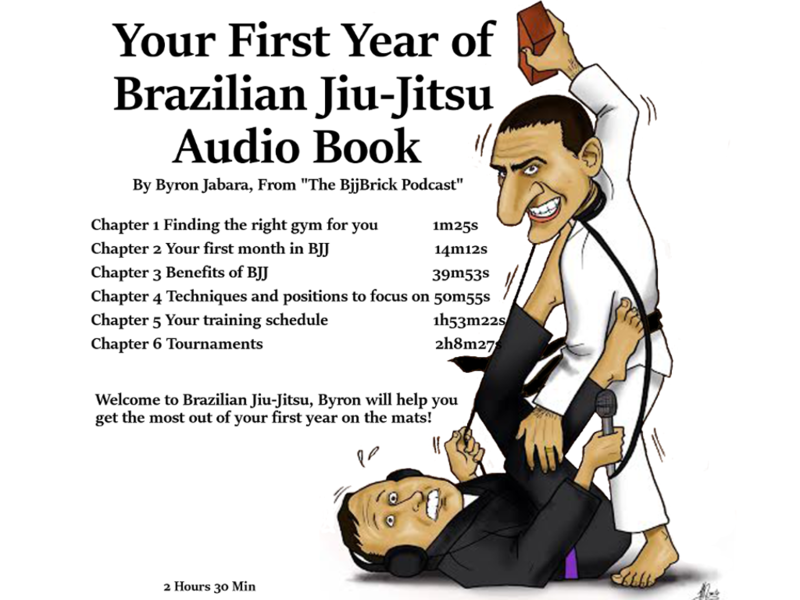 How often should you train when you are new to BJJ? What level of Jiu-Jitsu class is best to start with? Should I do extra cardio to get in shape for BJJ? What are the benefits of joint mobility? What is a quick and healthy breakfast? When cutting weight is it necessary to run? Do you need to compete in BJJ to get better? How many times per week should I strength train? What should your exceptions be if you are just starting a strength program? What is the best strength and condition program for BJJ? 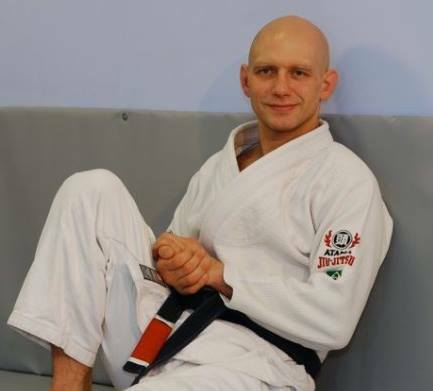 This week on the podcast we have an interview with Brazilian Jiu-Jitsu black belt Stephan Kesting. 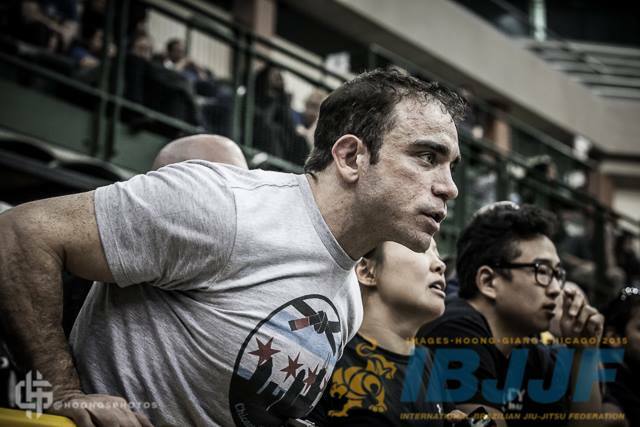 Stephan has written some of the best articles about BJJ. 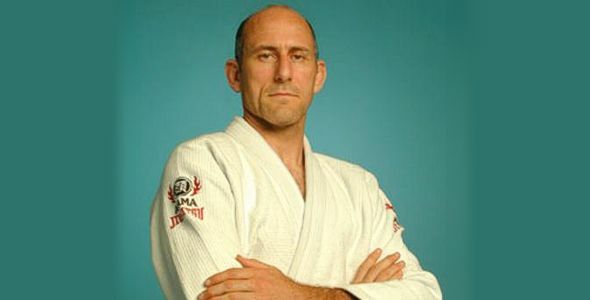 He is very well know for teaching BJJ on his websites Grapplearts.com, BeginningBJJ.com and his newsletter. This is the best video I could find for Hammer Pants. Mc. Hammer make an appearance at 3 min.